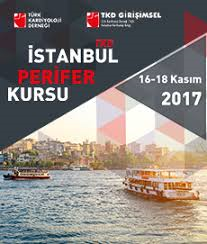 Rontis participated in the most recent Course on Peripheral Vascular Interventions, organized by the Turkish Society of Cardiology in Istanbul, Turkey, between the 16th and the 18th of November 2017. 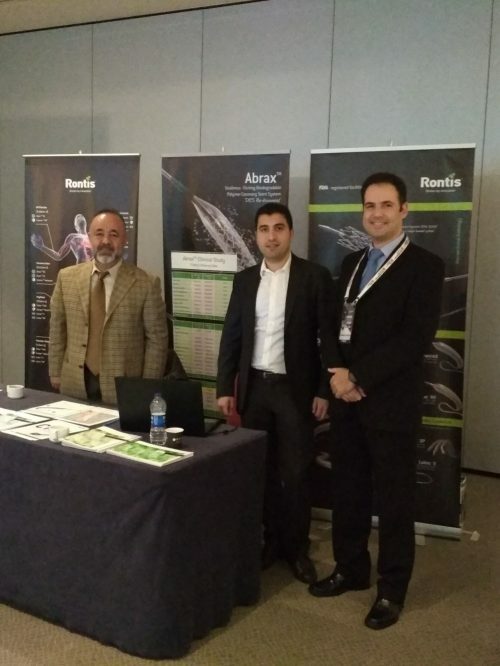 Having been invited by our local distributor, Rontis established once again an active presence in an important medical meeting involving many local KOLs, thus taking the opportunity to demonstrate and promote our Endovascular Device portfolio. At the same time, our Medical Devices team has acquired further useful information on the current market needs, as well as clinical requirements by Interventional Radiologists, with a direct benefit to maintaining standards of excellence in the business and manufacturing practice.